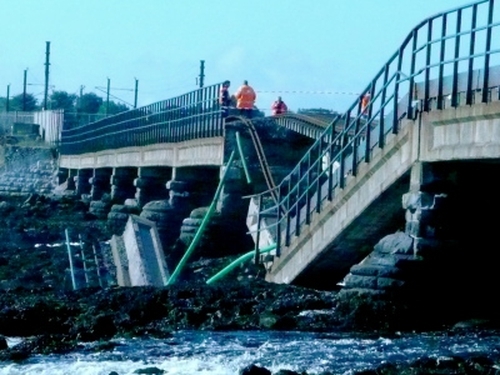 Full Northern Commuter and Belfast Enterprise services are set to resume tomorrow with the reopening of the Malahide Viaduct in Dublin. 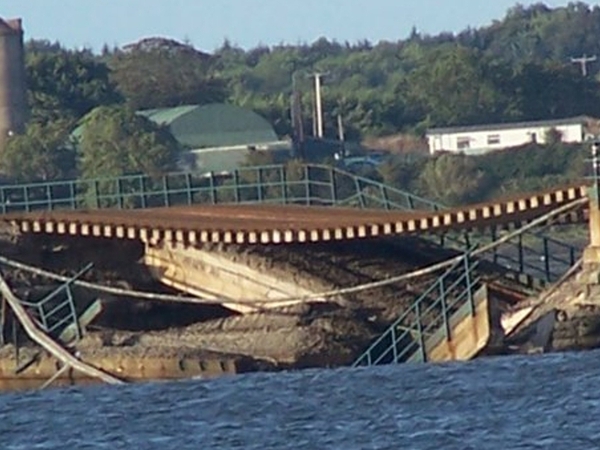 Part of the viaduct collapsed into the estuary almost three months ago. Iarnród Éireann said major works have been completed and test trains will operate on the route before the first passenger service tomorrow morning. Replacement bus services will no longer operate and the extra bus services on routes 33x and 33d will be scaled back from tomorrow with some services being retained for a short period to facilitate customers with pre-paid bus tickets. A full investigation into the collapse is expected to conclude in the New Year.